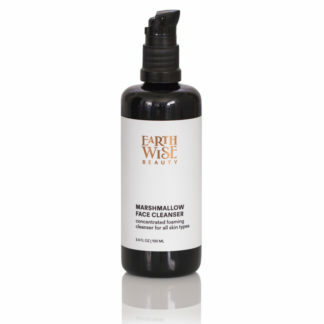 The lightweight conditioning lotion packed with nutrients, smoothes hair, enhances shine and protects from daily damage. 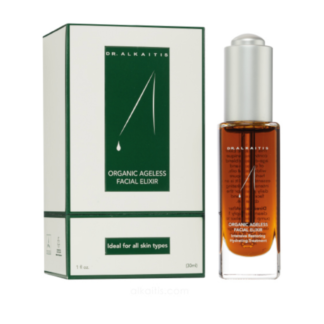 Extends color and seals in moisture. 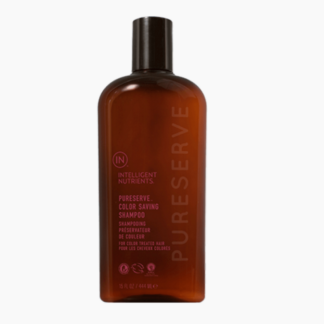 A must have for color-treated hair to save time and money reducing the frequency of hair color services.Swimmers, beach goers and outdoor enthusiasts should use pureserve to help protect hair from chlorine, uv, water and other environmental pollutants. Great for auburn and red tones along with bright fashion colors, color resistant hair and gray coverage. 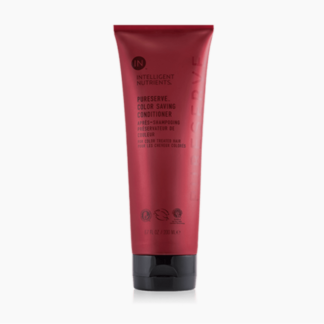 Helps keep blonds and lighter tones less muddy and less gold over time. The lightweight conditioning lotion keeps the bounce while still leaving the hair feeling soft, smooth and healthy. 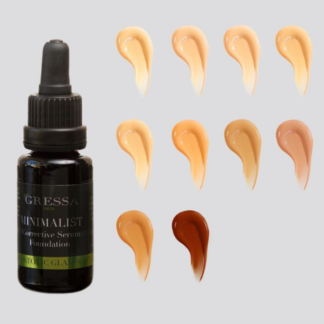 Cuticle smoothing; nutrients help enhance shine for optimized reflection and color vibrancy.